Posted March 19, 2013 by Will (Chief Information Officer) . On the surface, creating a business email list is just for keeping in contact with current customers, potential customers, and other business owners. But today I’m going to prove that it doesn’t stop there. 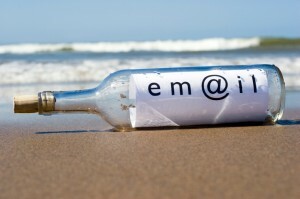 An email contact list actually benefits the rest of your online marketing plan in several ways! Read on for the how-to and why of this proposition. This may sound obvious, but the best and easiest way to do this is to simply ask for them. Once these emails are collected, you’re building word-of-mouth recommendations. Email recipients will be spreading the word about your outstanding services to their friends, coworkers and family. Developing your online presence includes establishing a stronger community through social media outlets like Facebook and Twitter. If you build links to all your social media profiles into your emails, this can be a source of more traffic to those sites, where people can to become involved in promotions such as sweepstakes and quizzes. Another way to use your email list in your integrated marketing plan is to inform your online customers about any promotions or events that your business may have. Not all of your customers are going to drive by your location and see a flyer in the window, but almost all of them will probably have a computer, smart phone, or email address. These are just a couple of ways to build your online community through a contact list. At AMG, we know how to help our clients build and use their contact lists effectively in order to build top of mind awareness and build their business. Do you need help developing your list? Our experts have some ideas! 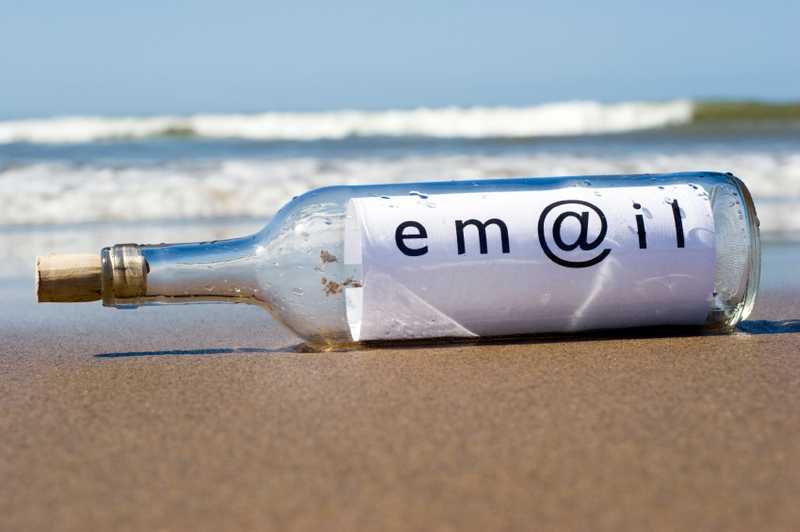 Contact AMG today to talk about your email marketing today!